In modern science there is always some tension between the theoretical and the practical application of basic knowledge. The pressures of development and the desire of the present society for profits at the expense of anything natural, wild, or free has degraded landscapes throughout the world by river engineering, river straightening, construction of levees, dams, and concrete channels. These actions have been the essence of our approach to problems of flood control, navigation, irrigation, hydroelectric development, municipal and industrial water needs, even though at the same time much has been learned about river mechanics, geomorphology, hydraulics, and sedimentation. Despite the new knowledge, the traditional engineering approach to river development has not only dominated valley land management, but has failed to incorporate the practical, physical, aesthetic, and financial advantages of approaching river management as maintenance of natural tendencies in river channel behavior. 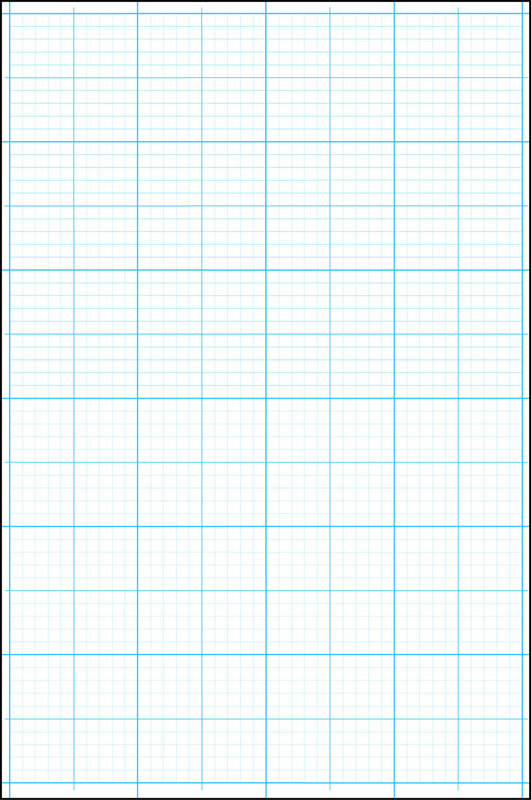 Finally there appeared a man on the scene; a man far-sighted enough to see how that new knowledge should be put to work in channel design, restoration, and maintenance. This new approach did not arise from pure cerebration, for David Rosgen had already had two decades of field measurement of rivers and associated advantages of the collected data. When the opportunity arose to design river restoration programs and carry out plans in the field, this background of field experience was an essential ingredient. But that was only part of the qualifications that he brought to the task, for he was perfectly at home at the helm of a bulldozer, the levers of a trackhoe, or as the driver of an earthmover. More than anything, Rosgen was imaginative, creative, and a keen field observer. He knows that the theory and has a feel for the ways a river works. 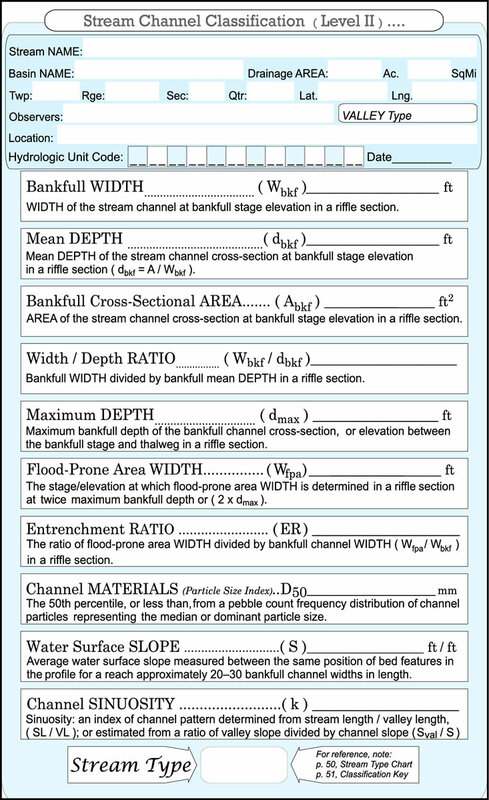 In the course of this long association with rivers and creeks, he developed a practical and universally applicable scheme for classifying channels. 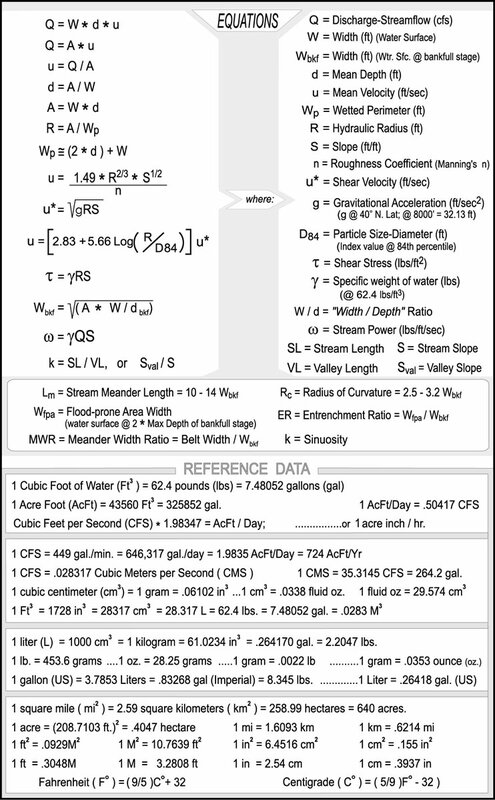 This scheme involves the main parameters that operate in the processes of river mechanics and maintenance. Because the classification depends on knowledge of processes, it is useful not only to describe channels but also to evaluate how a stream will react to change through time. His approach includes data collection both before and after any restoration, so the initial conditions are described and reactions can be monitored. As a result he quickly established himself as the premier leader in river restoration, river control planning, and channel maintenance without dependence on steel and concrete. His designs use native materials applied in ways that enhance natural tendencies for the channel to seek quasi-equilibrium between sediment and water, both at flow and in flood. 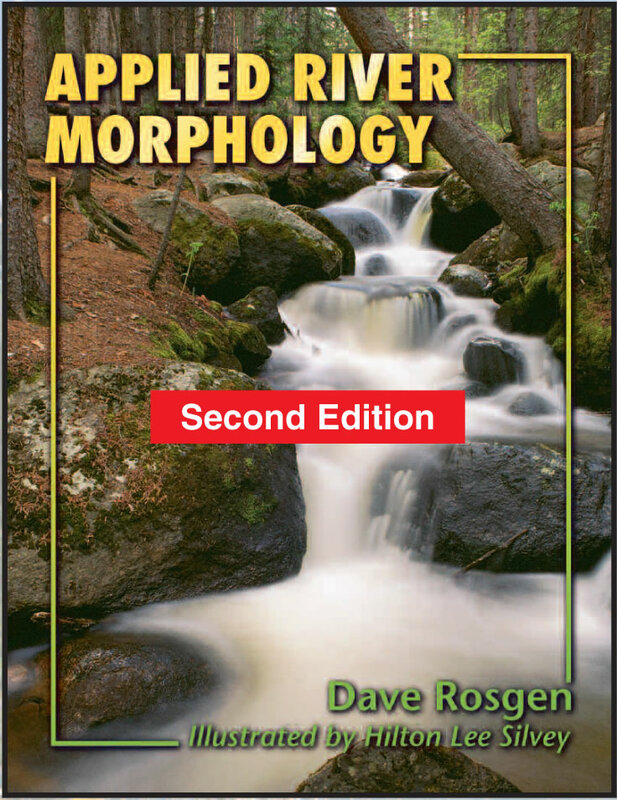 This book is a generous and detailed explanation of the classification system and how it might be used to incorporate the observed processes of river mechanics into restoration designs that enhance the beauty and health of channels.